As a valued member of our community, your communication preference, and data privacy are important to us.  Yellow Heart Company will never share your information with third-party organizations. You have the right to obtain a copy of, correct, or request deletion of personal data you provide.